A few weeks back I got to create (and share how to make) fun Poinsettia Pillows with my church group and today I’m going to share those same Poinsettia Pillows here on the blog. NOTE: After many requests we have turned this tutorial into a printable PDF pattern that only costs $3.95 The pattern comes with all the instructions as well as the template needed to make the poinsettia petals. The PDF Pattern can be found HERE. Once you have your supplies gathered it’s time to get to work…and if you are quick these pillows will take you less than an hour to complete! Using it cut out 8 large petals and 8 small petals from your felt. #3. Place the 8 large petals in the center of your 16.5″ square of fabric (as shown in the picture below) and then glue stick them into place. But….if the glue stick make you nervous you can always use basting spray or pin them in place. #4. Next use your sewing machine to stitch each petal to the fabric. Start about 2.5″ down from the top of each petal. From there run your stitch directly down the center of each petal clear down to the bottom of each petal. #5. Now place your remaining 8 small petals on top of the large petals as shown in the picture below. #6. Again you are going to use your sewing machine to stitch these petals into place. Start about 2″ from the top of each petal. Run your stitching line straight down the center from that point (about 2″ from the top) down to the bottom of each petal. For my pillows I used 7 bells…placing one in the middle and surrounding that one with 6 others. #8. Now that our front is done we need to create the back of the pillow. Take one of your rectangles. Turn one of the 16.5″ sides back towards the wrong side a generous quarter inch and sew. Fold it back one more quarter inch towards the wrong side and top stitch. This is done to give your pillow a nice finished pocket opening in the back for inserting your pillow form. #9. Place your newly made back pillow flaps right sides together on top of your pillow front and pin into place. Your flaps will over lap each other. That is good! They should over lap each other! #10. Using a quarter to a half inch seam allowance sew around the entire circumference of your pillow. #11. Turn your pillow right side out. Using the opening in the back, insert your pillow form. And once you make one you will end up making a small army of them…. I’m up to a half dozen with no signs of stopping. But on the bright side I have a pile of hostess gifts to give out this holiday season! I love, love, love these pillows. I want to make a few of them! When I clicked on the link for the petals I only got a blank page. Is there anyway I can get the template for the petals? Thanks! Would you ever be putting together kits for this again? Not only would I love to make them Myself, but my grandmother, mother aunt, and I all get small kits and send one each to each other for Christmas every year and this would be perfect!!! WE have kits available right now in our shop! 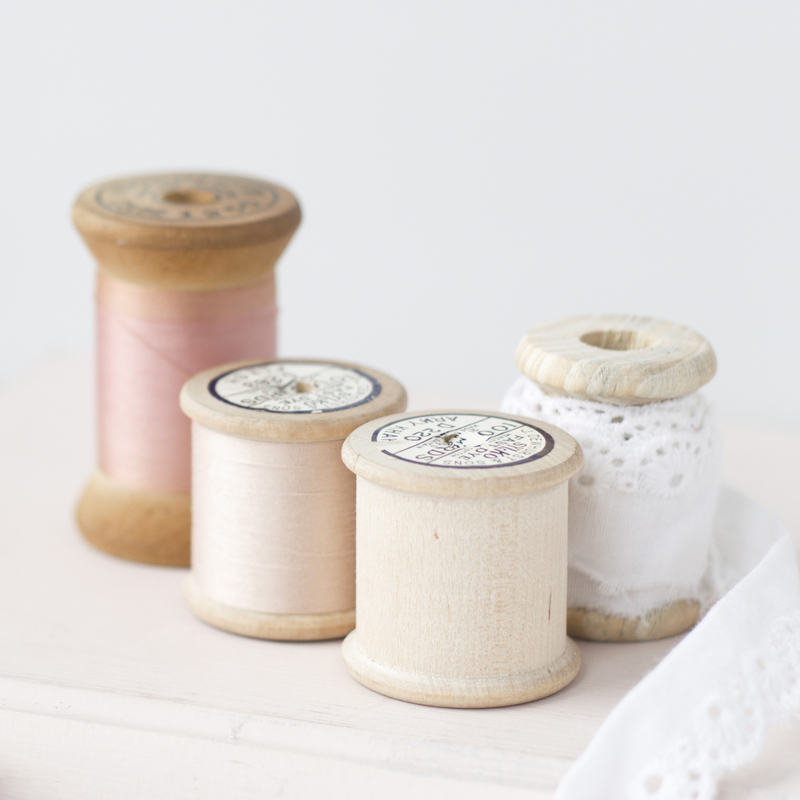 I wanted to share I’m not huge on sewing (I would get overwhelmed by the intricate way in which you thread my machine – I have a basic brother and if I didn’t have anything to sew, I’d forget everything I learned). It wasn’t until recently that my mom taught me how to sew a tent for my 2-year-old and the basics of the machine finally stuck. So to show her the “lessons” paid off, I wanted to sew her a pretty holiday pillow and this was perfect for a beginner looking to take it up a notch from a basic pillow. Thank you for the tutorial, a video would’ve been extra lovely, but this definitely helped. Thanks again!